For all your electronic repair and maintanence needs. 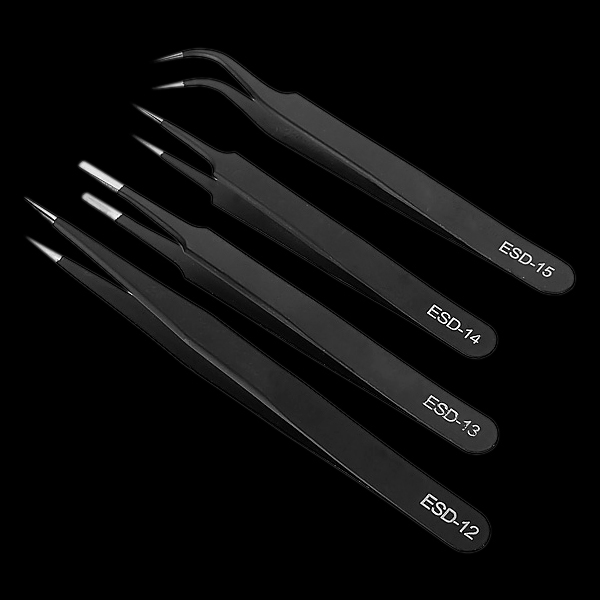 These anti-static, antimagnetic tweezer's are the ideal tool for watch repair, amongst other things. Change your own batteries without running the risk of damaging your sensitive electronics!